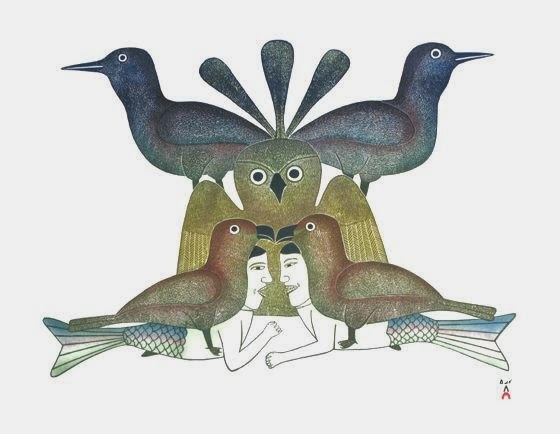 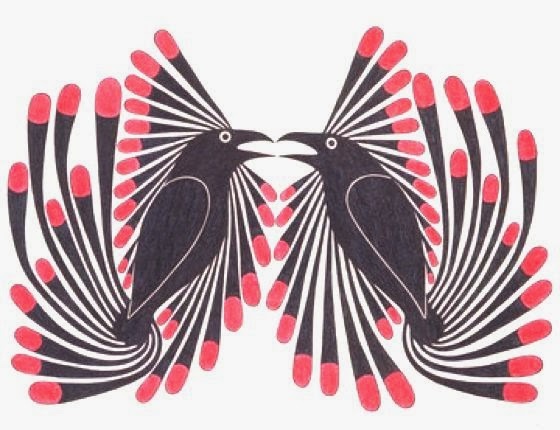 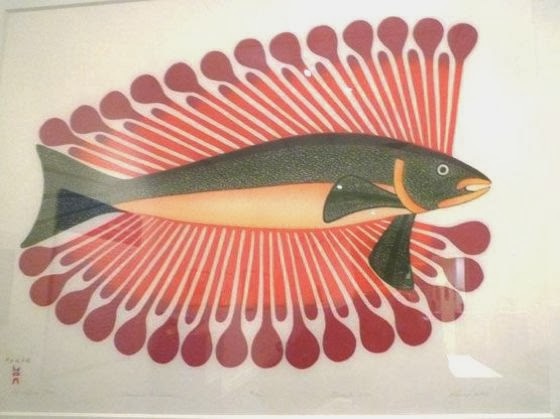 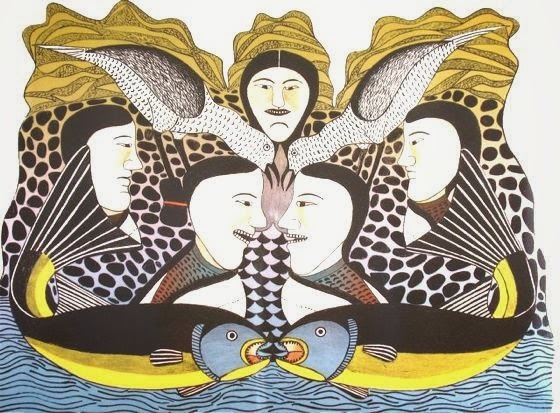 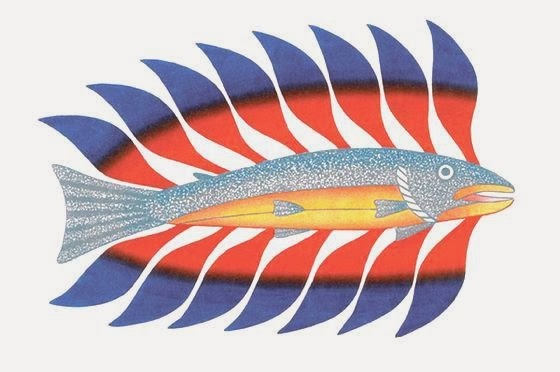 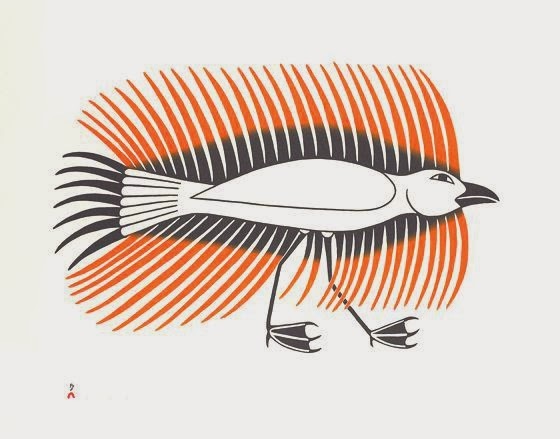 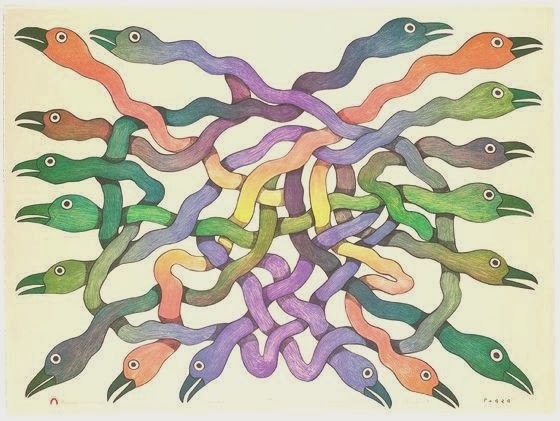 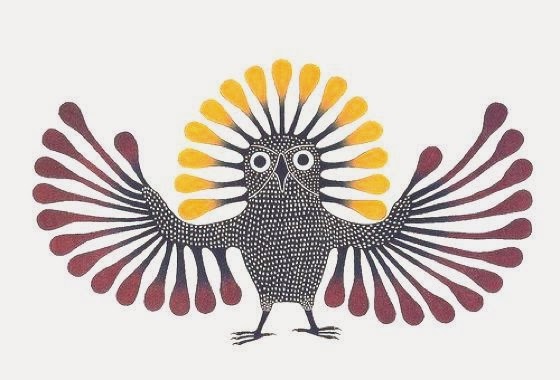 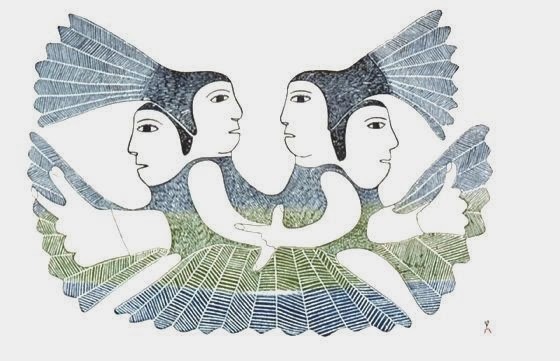 Kenojuak Ashevak (1927-2013) was perhaps the most famous Inuit artist, now regarded as a great Canadian national treasure. 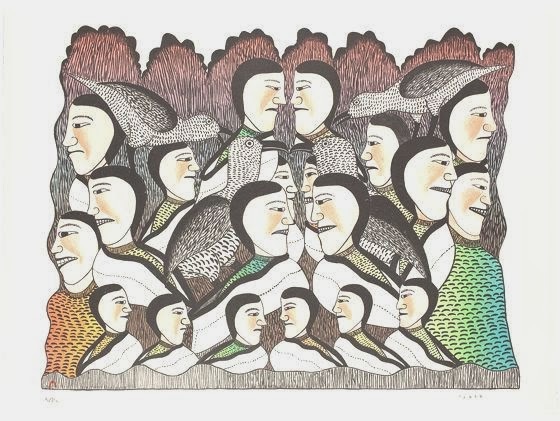 From her humble beginnings became one of the most important pioneers of modern Inuit art. 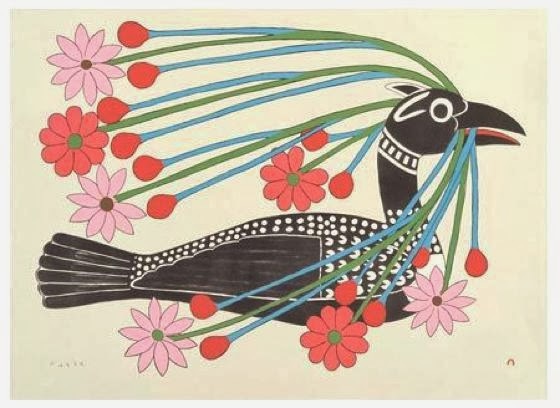 Her imagery is nowadays on Canadian stamps and coins, her life portrayed in books and movies, and her works are sought after by collectors, companies and museums all over the world. 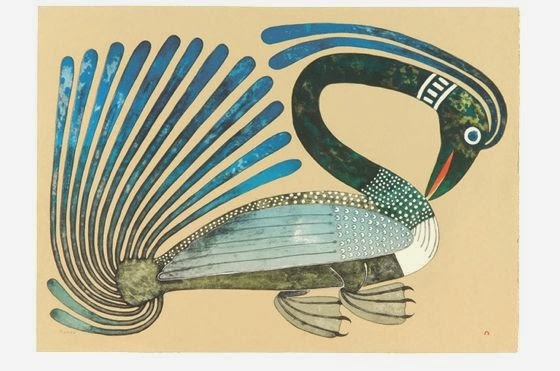 In her life she received commissions to produce images for institutions, charities, cultural events and celebrations. 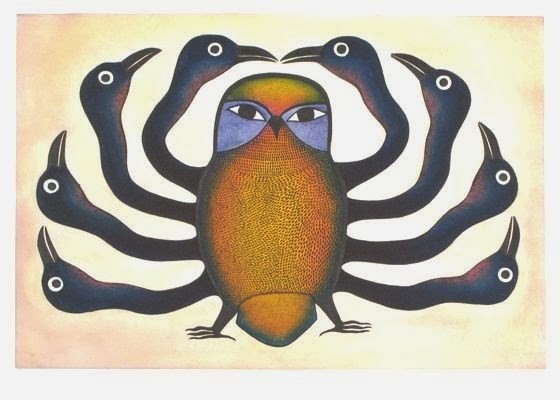 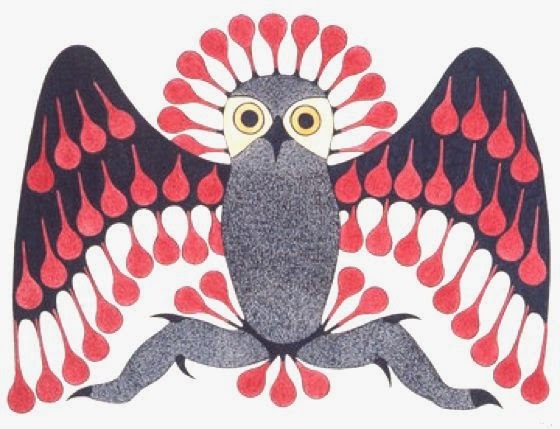 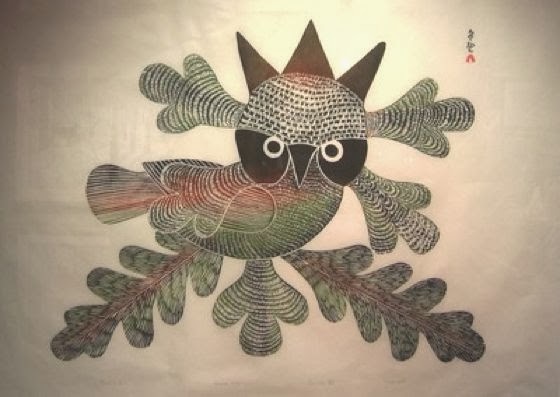 Since 1960 her print "Enchanted Owl" has become an iconic image of Canadian art. 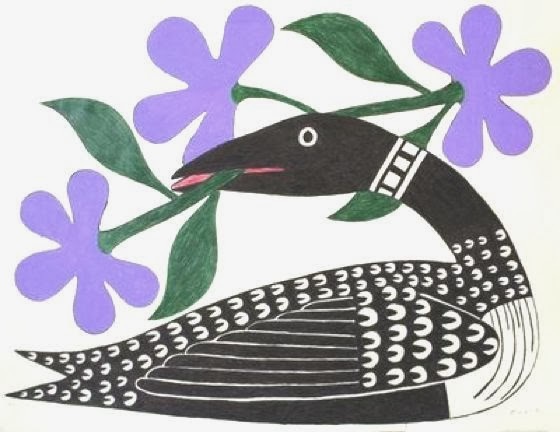 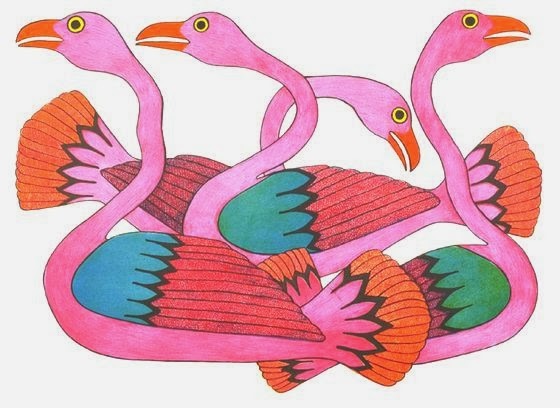 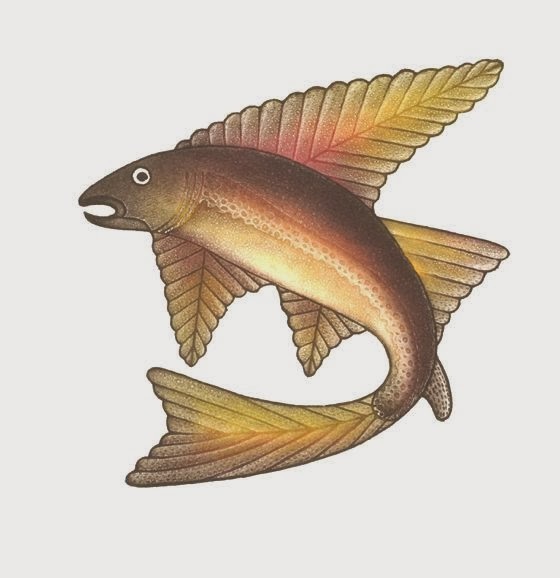 Her beautiful designs, with decorative motifs with the Inuit folk spirit, they give off a spell and a impressive charm.